We’re just getting started, but it’s now time to get you involved. If you live just east of Helena, from East Helena, Winston, the Silos, all the way to Townsend, and you’re looking for true broadband, we need to chat! Fiber-to-the-Home and gigabit speeds in Montana are not the stuff of dreams any more. 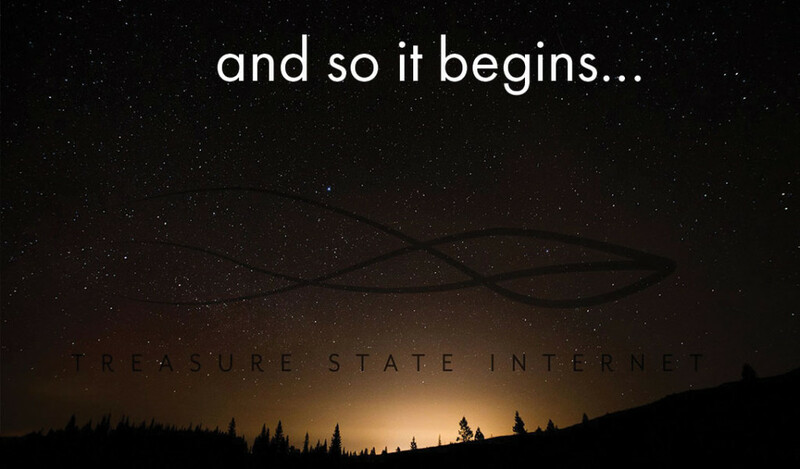 We at TSI are actively working towards that ideal, but it will take all of us working together to make gigabit internet a reality in Montana. East Helena is the first stop. It’s the test bed for our new ideas. We are deep into the planning phase of the East Helena network, but we need you for the next step. In order to secure the required financing, we need to show that there are enough customers who are willing to pay for higher internet speeds.